Below is a list of documents that we (the MIEP Team) think every Islander should have in their Emergency Response Plan (ERP) notebook. Template Family ERP for home and autos. We suggest that you keep your ERP Notebook near or in your Grab and Go Bag. 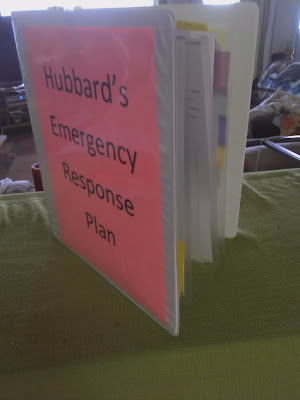 Restricted Emergency Response Plan Google Doc.